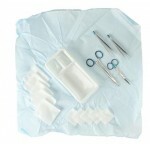 One-time change kit, suitable for sårskift / debridement. 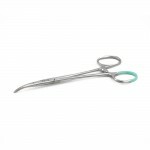 skarpske / curette, 16,5 cm, engangs, 20 stk. 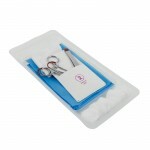 Stansebiopsi 3 mm - 10 stk. 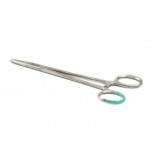 SUSI (Single Use Surgical Instruments) - Surgical disposable instruments. 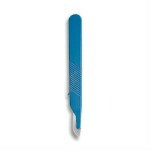 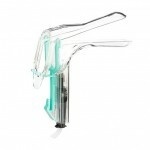 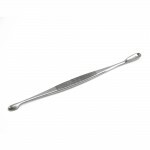 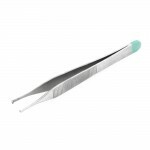 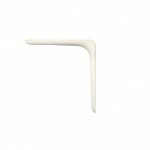 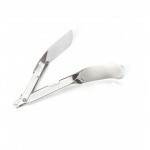 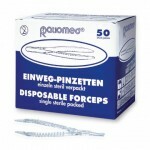 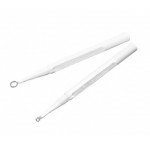 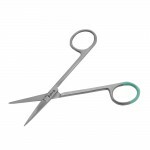 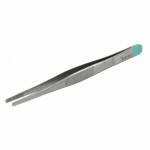 We provide a wide range of surgical disposable instruments that cover the standard needs of the clinic. 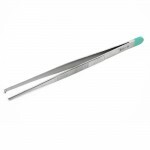 The instruments are developed and manufactured using latest technology, ensuring high precision and good mechanical properties. 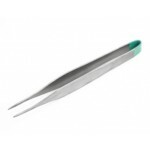 The cost of disposable instruments is comparable to multiple instruments - But you do not need cleaning, sterilization, packaging, storage of your equipment and you always have perfect instruments ready for use. 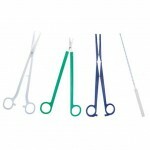 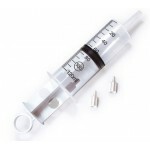 All in all, there is a significant time saving on disposable instruments and, in some cases, also economical savings. 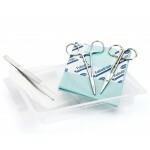 The Susi instruments are packed sterile and come in a dispenser box.